Avoriaz has a great range of ski schools and is a good choice for guests staying in our Morzine chalets particulary if you are coming early or late in the season as it is snow sure. 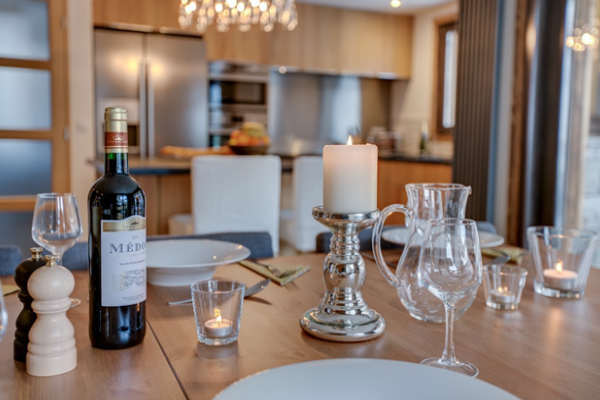 Avoriaz is also easily accessed via the Prodain telecabine for guests staying at Cairn Lodge and also via the Ardent telecabine for guests staying at Brown Bear Lodge. Avoriaz Alpine Ski School run ski lessons, snowboarding lessons and park and pipe clinics from the top of the Prodain telecabine, Avoriaz. 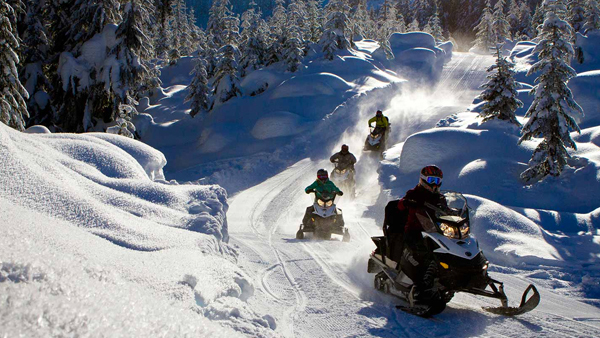 Most suitable for those who have skied before staying with us in Morzine due to location in Avoriaz. 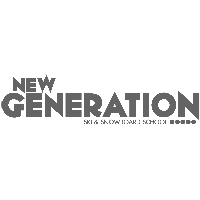 They offer good value lessons and their “Personal Performance” classes for intermediate adults skiers as well as specialist master classes (steeps, powder, moguls etc.) have proven popular with our guests. Freedom 2 Ski, run by Pete Hughes, is a team of English speaking, internationally qualified BASI instructors. 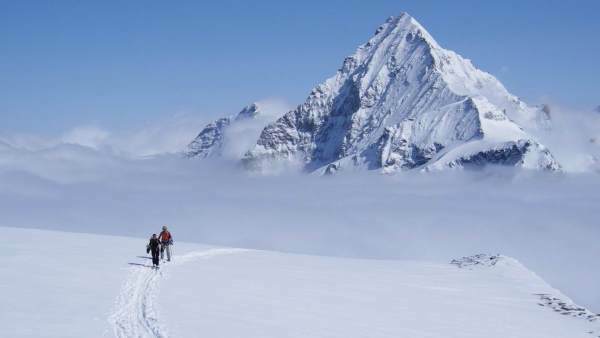 They offer private ski lessons, & ski courses for children & young people and off piste workshops. 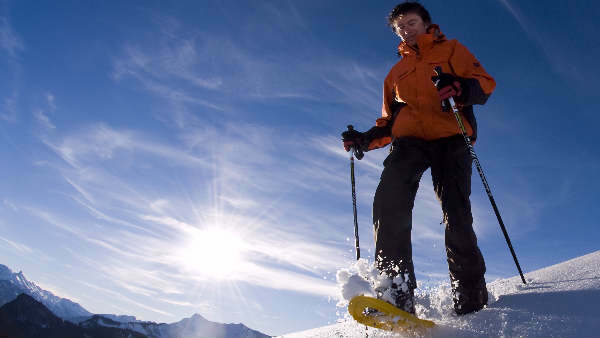 They guarantee patient, enthusiastic instructors & always aim to meet the clients skiing goals. 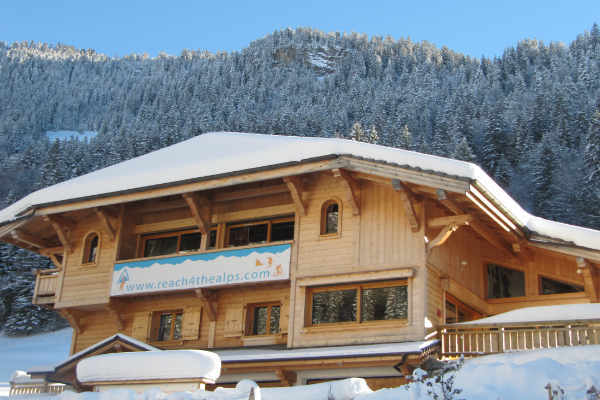 Reach Your Peak is a ski school offering high quality English speaking ski tuition in Avoriaz, Morzine & les Gets. 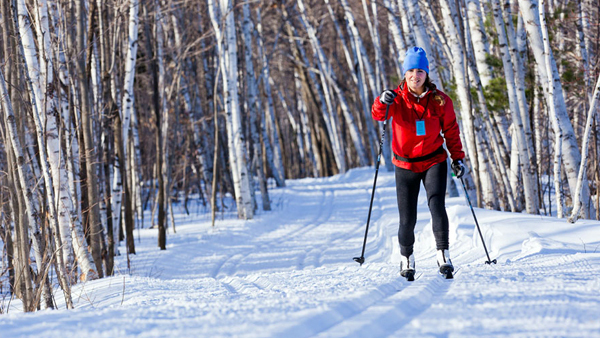 Their aim is to help you achieve new levels in your performance, be it advancing from the nursery slopes to conquering the bumps. Ecole Du Ski Francais (ESF) in Avoriaz. 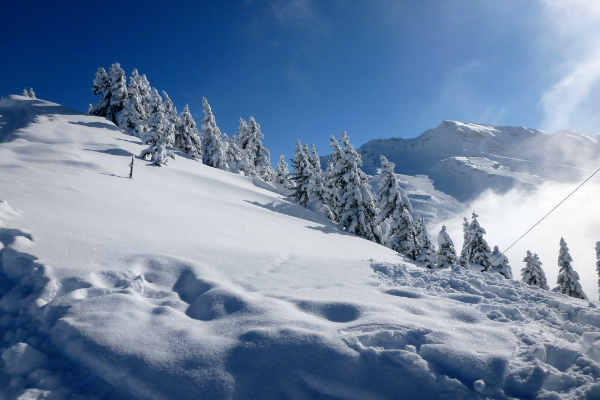 There are a variety of ski schools in Avoriaz, the ESF is however, by far the largest and does offer great value for money in terms of the number of hours in relation to the price. 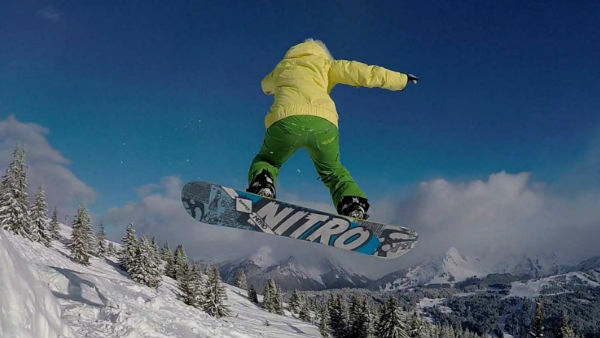 Mint Snowboard School are a small team of British snowboard instructors qualified to the highest level within the sport. They promise you professional, skilled and practical teaching whether you are beginner or expert. Mint offers both private and groups lessons. phone(uk): +33(0)6 80 77 66 09. Ecole de Glisse also called Evolution 2 are a small friendly school based in Avoriaz who provide ski and snowboard lessons, half-days, off-piste, speed-riding, paragliding & snowshoe walking. 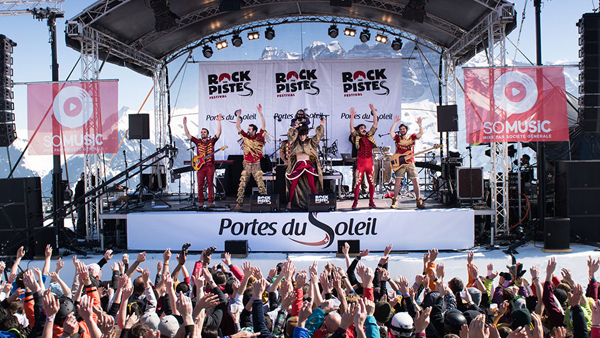 The Snow Institute (TSI) is a British ski and snowboard school based in Morzine. All instructors are native English speakers and are fully qualified in BASI instructors. 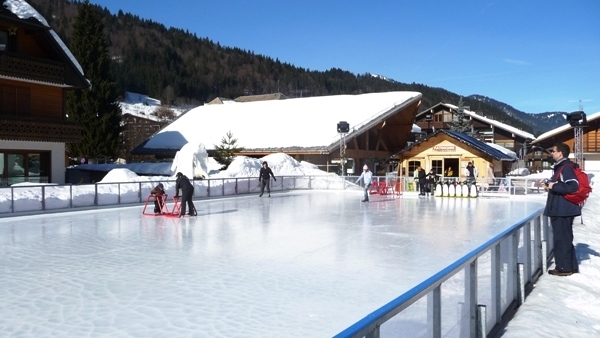 They teach anywhere in the Morzine, Les Gets and Avoriaz ski area. PDS Academy is a British school who believe learning should be fun so they make every lesson an adventure. They offer flexible meeting points so you can explore the whole Portes Du Soleil & cater for all levels, running group and private lessons. 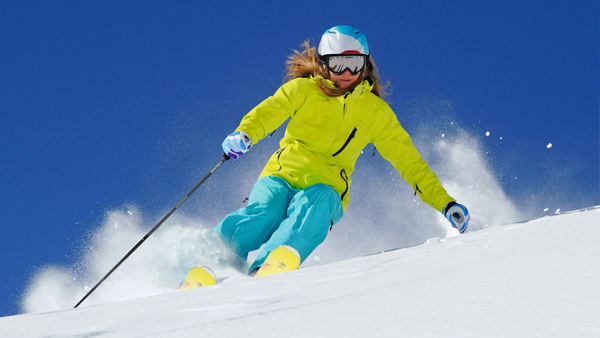 Annie is an independent instructor with many years professional ski teaching experience. For the past 15 years she has worked in the Portes Du Soleil ski area, teaching beginners to expert skiers. 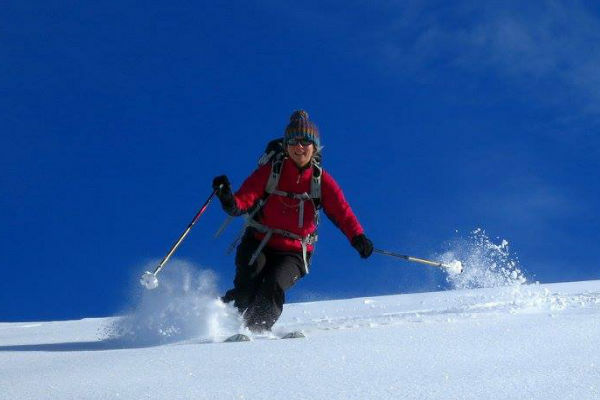 She is very passionate about her teaching, she also specializes in off-piste ski instruction and avalanche awareness. Helena & Ricey at Ski Beyond have an experienced team of fully qualified British instructors and have been based in the area for ten years. 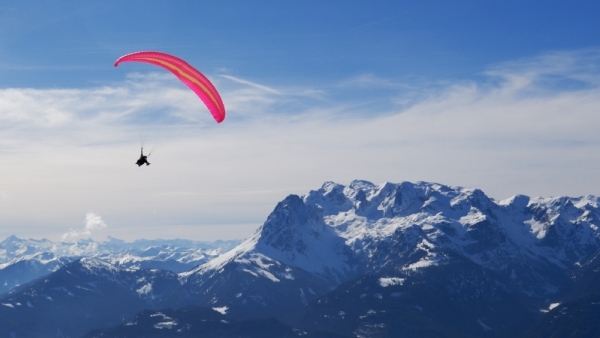 They offer private lessons and group lessons for adults and children in Morzine, Les Gets & Avoriaz, they also offer off piste and ski touring lessons. 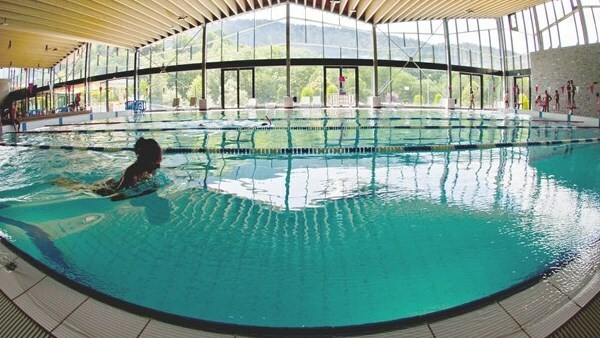 Ecole Du Ski Francais (ESF) in Montriond is based at Lindarets at the top of the Ardent telecabine. 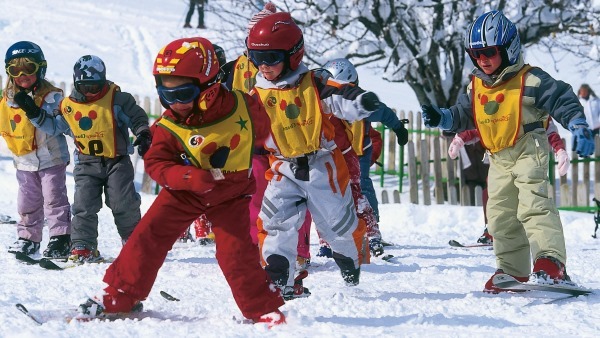 It is a small friendly French ski school and has a nursery area for beginners and a snow garden for children 3 and a half years upwards. 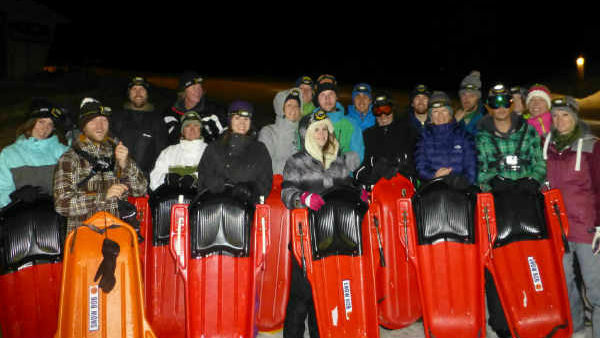 They offer private and group tuition for children and adults and is recommended particulary for beginners staying at Brown Bear Lodge because of the easy access via Ardent telecabine.